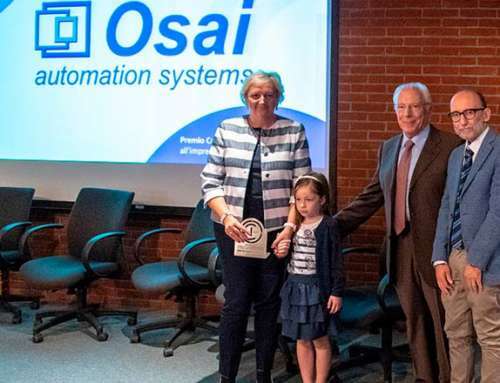 The Associazione Carlo Ferrero was presented to the industrialists in the Canavese area today, during the annual meeting of Confindustria Canavese, held this morning at Castello di Agliè, with OSAI A.S. S.p.A. as its main sponsor. 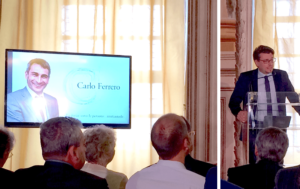 This was a unique occasion, before all of the most important institutions in the area, to communicate the mission and projects of the association, founded in memory of Carlo Ferrero, and to reiterate the close collaboration with Confidustria Canavese, one of the association’s founding members. 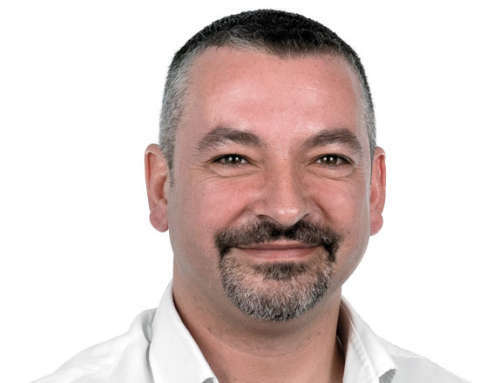 As already stated at the presentation, the association is currently awaiting recognition of its status as an ONLUS – non-profit organisation, which is necessary to be able to actually perform the social activities envisaged in the charter. Until this recognition arrives, the website www.carloferreroonlus.org is currently unavailable. For any further information, please use the e-mail address info@carloferreroonlus.org. More updates will be available over the coming weeks.